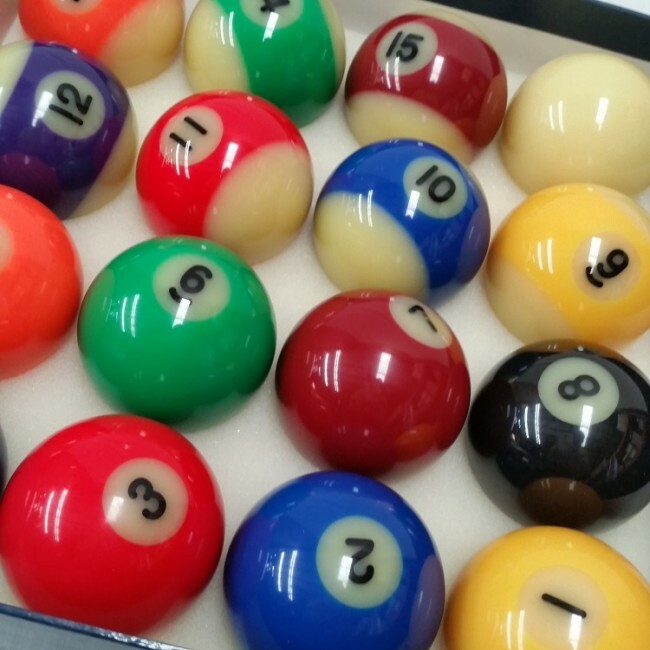 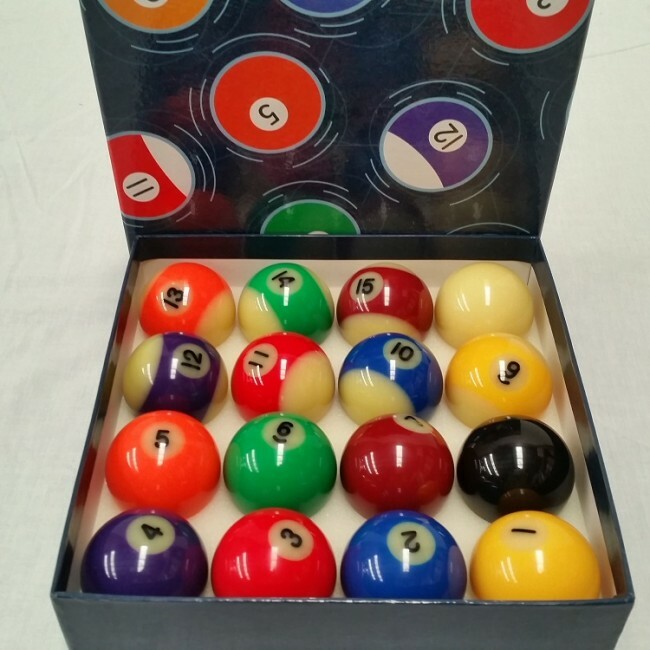 Glow In The Dark KELLY POOL BALL Set 2"
GLOW IN THE DARK KELLY POOL BALLS 2"
Enjoy the most incredible pool game you will every play on your pool table. 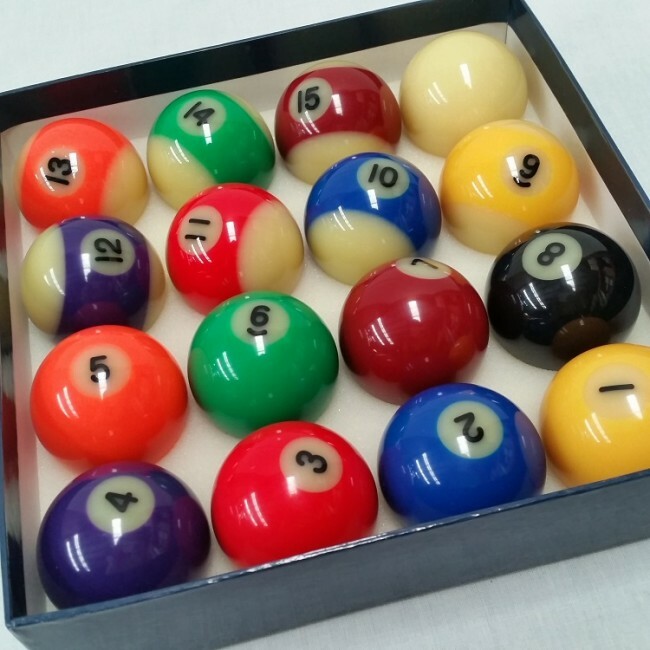 This is loads of fun, creating a beautiful extra-terrestial effect.Fits any size and style of table. Using the latest, highest qaulity materials these will last and add a whole new dimension to your game.